1$2000 Regional Bonus Cash 2SKIP CHIP PROTECTION. 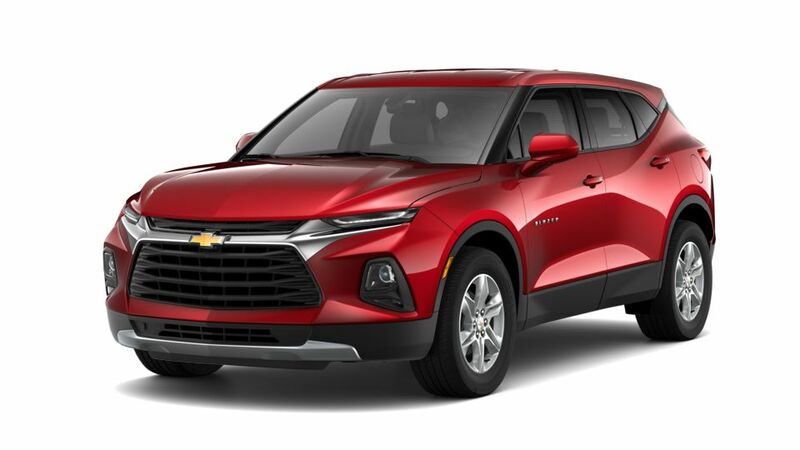 CLEAR FILM FOR THE HOOD, FENDERS, DOORS & MIRRORS 3CHEVROLET IS ANNOUNCING A CONQUEST INCENTIVE FOR CURRENT OWNERS/LESSEES OF A 2005 OR NEWER NON GM (I.E., NON-BUICK, CADILLAC, CHEVROLET, GMC, HUMMER, OLDSMOBILE, PONTIAC OR SATURN) PASSENGER CAR OR TRUCK WHO PURCHASE. CUSTOMER MUST HAVE OWNED/LEASED THE COMPETITIVE VEHICLE FOR A MINIMUM OF 30 DAYS PRIOR TO THE SALE OF THE NEW VEHICLE.